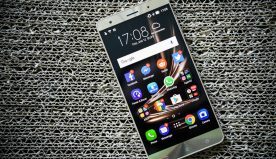 We are now over one month into the Galaxy Note 7 recall, and events have taken many different twists and turns since the beginning of September. The problem is that Samsung faced a serious issue with Galaxy Note 7 phones that have a high occurrence of batteries failing, leading to personal and property damage. In the original, pre-recall Note 7, hundreds of phones worldwide have had critical failures. The phone was recalled in the the US once. But the new models continued to see further issues, with replacement catching on fire in early October. 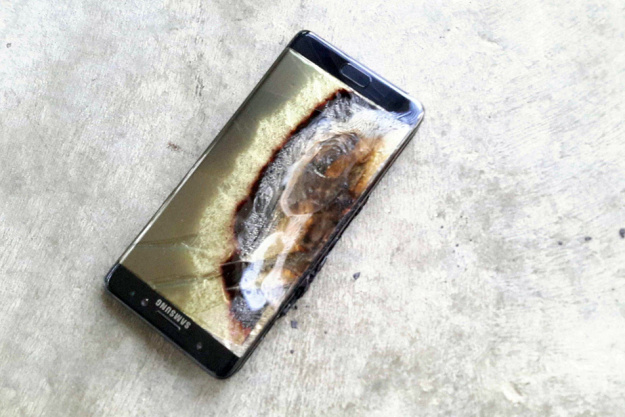 This led to Samsung telling Note 7 owners to stop using the phones and return them, before permanently discontinuing the Note 7. 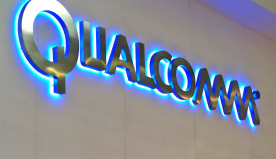 Thereafter, the U.S. CPSC officially issued a second recall. Here is information from Samsung about the recall. Consumers who have a Galaxy Note7 device can now exchange their phone for another Samsung smartphone, or receive a refund, under the terms of the expanded U.S. Note7 Refund and Exchange Program. 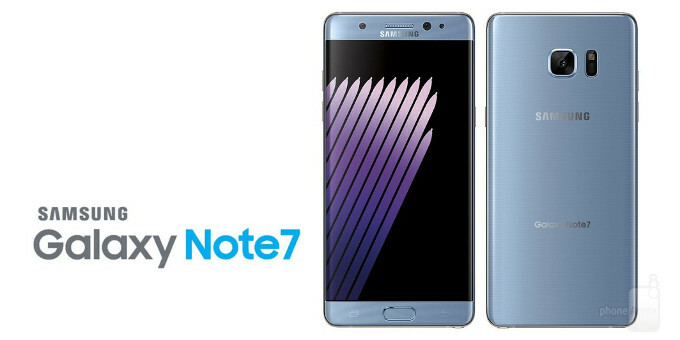 With a second recall now in effect in the United States, it’s prohibited to bring any Note 7 (old or new) onto a U.S. airplane in any capacity, and it has become illegal to sell any Galaxy Note 7, old or new. Samsung will really need to produce something great to bring its customers back from ironically from dropping the bomb on its Note 7.